For the most part, male grooming is about presenting an overall image to those around you. If fashion is the language of your look, then grooming is the punctuation that defines your personal styling. The bigger elements are something we often cover here on The Male Stylist, such as your hair and skincare routines. However, there are smaller details men often ignore that can hinder your own style choices. So here are 3 small grooming details that you should not avoid in your routines. Plucking and grooming your eyebrows is still something that has a fair amount of stigma surrounding it in the world of men’s grooming. However, it is something that is worth paying attention to as they are such a prominent feature on your face. The characterize facial expressions and are naturally emotive, so leaving them un-groomed and disheveled is doing yourself a disservice. If we’re honest with ourselves, nose hair is a fairly disgusting concept and in no way attractive on men. 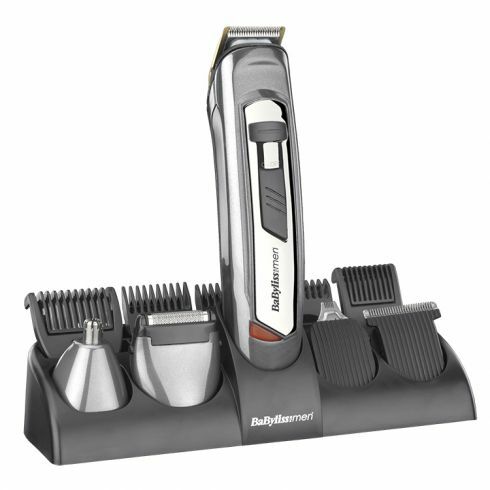 Yet keeping it in check is tough and often requires patience and specialized grooming tools. Trimming this regularly is both aesthetically beneficial to you, and those around you, but it also does very little to inhibit the biological benefits associated with nose hair. The actual volume of nasal hair required to catch pathogens in the air is minimal, therefore keeping it trimmed is not likely to impact your health. It’s simple, safe and incredibly easy to use. At £13.00 it’s a bargain and will last you years. 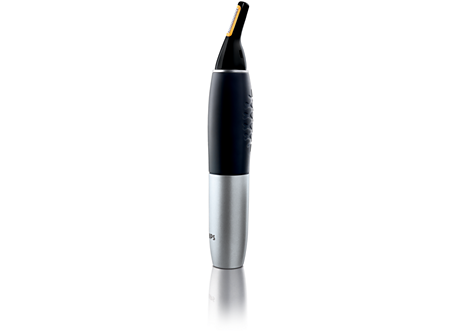 We like this as it’s not just a nose trimmer but can help with a variety of grooming areas and is beautifully made. Basically, more bang for your bucks (£30.00 to be precise). In some ways the most tricky to deal with, purely because being double-jointed only affects 3% of the population so you’ll probably need help. It’s definitely worth grooming and keeping this trimmed as out of control body hair poking out of your shirt collar or gaps between buttons holes is not a great look. 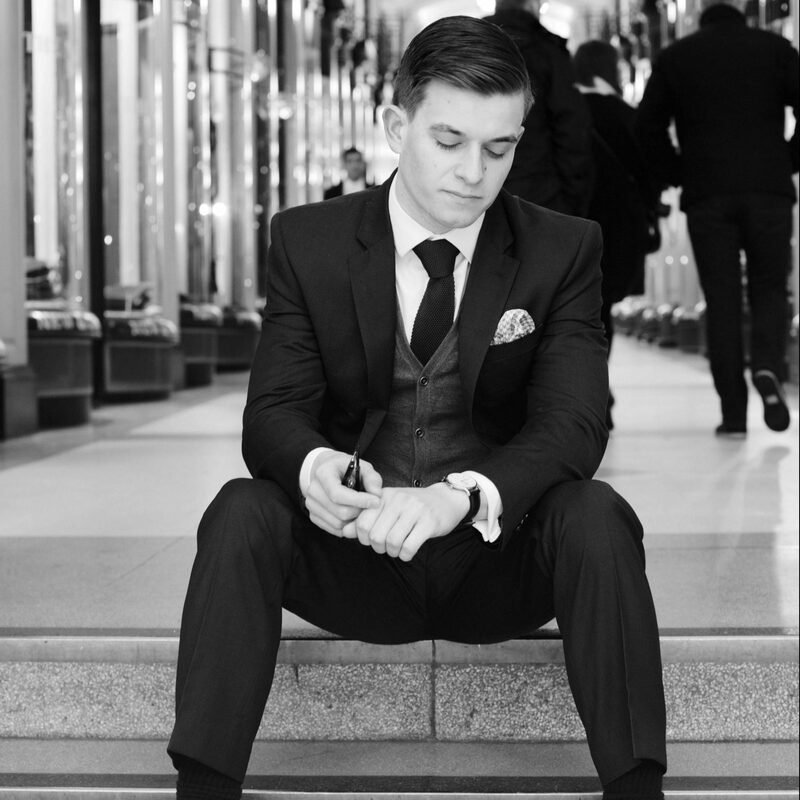 So those are some of our top tips concerning the details of men’s grooming. As usual if you’ve enjoyed the article then do feel free to like, comment and share this with your friends/followers. You can also sign-up to be notified of new posts and follow The Male Stylist activity. If you have any comments or tips that you’d like to add feel free to leave them in the comments below.